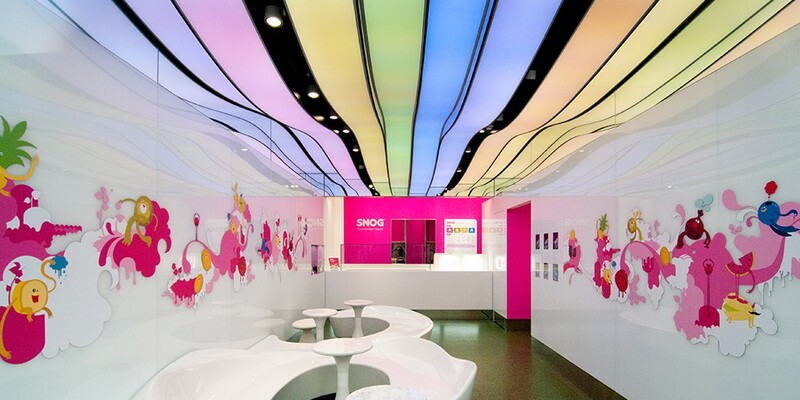 Frozen yogurt shop with 3D ceiling. 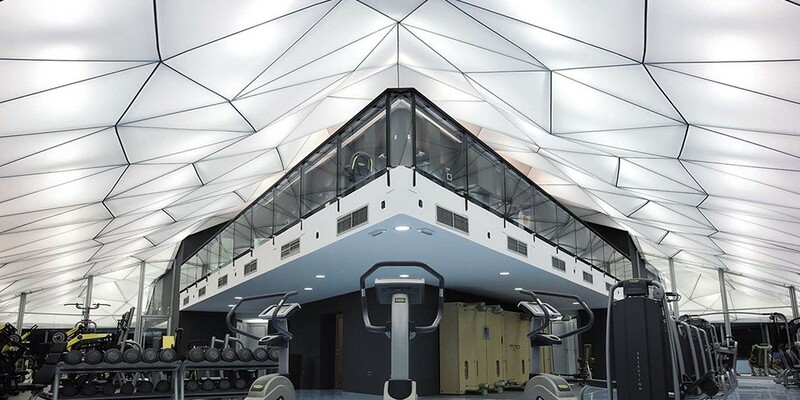 Fitness center with translucent ceiling. 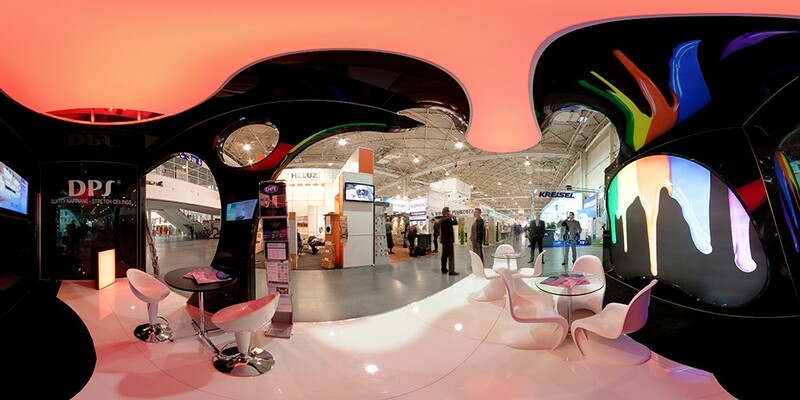 Wavy stretch ceiling in office spaces. 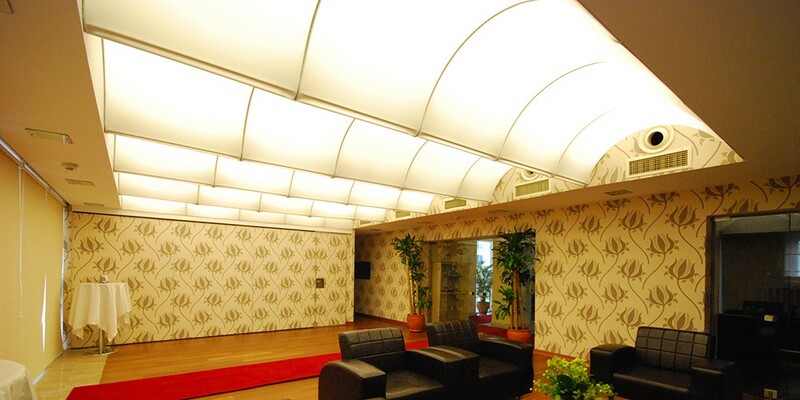 Type: Stretch Ceiling membrane sheet with sheet supporting trim. Supplier/Installer: Stretch Ceiling Systems LLC. Sheet: Material fire rating to be verified as complying with ASTM E84 testing showing class A (I) fire rating. Panel width before a seam join is 59 inches or above. Frame sections Aluminum Track Framing section. Profile: As indicated on drawings. Shapes and forms to be within guidelines. Support System: Typical suspension for double rail using galvanized aircraft cable or similar. Vapor Barrier: Sheet to be water impermeable. Please note that the above information is only applicable to the Stretch Ceiling Systems, LLC. products, other similar products may not possess the same characteristics. Be contantly updated with the latests information regarding our products, services and exclusive offers. We offer 25 to 50% savings compared to other Stretch Ceiling Systems. Get high quality products at a reasonable cost. ©2018, Copyright Stretch Ceiling Systems, LLC.